As a photographer, I’m always up for a challenge – and love to help when I can. 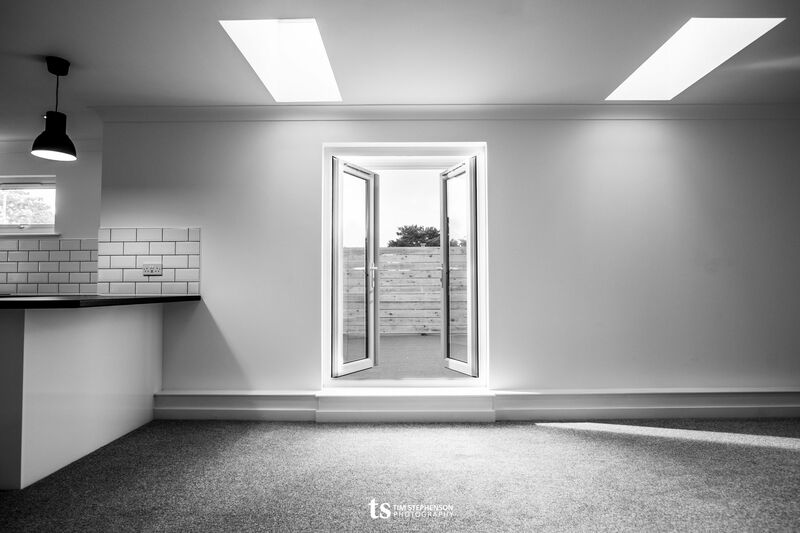 A local property developer recently commissioned me to capture some photos of a brand new flat build for them – hopefully coming up with something better than typical estate-agency photos. I won’t bore you with a full set of images from a very nice empty flat, but thought I’d share a few to set the scene…. The flat turned out to be quite challenging to light as we wanted to emphasise the natural lighting (and it was a grey, wet & miserable morning outside) but that’s an easily solved problem with the aid of some strategically positioned flash equipment. End result is a very happy client and hopefully happy tenants as the flat was let within around an hour of going on the market.